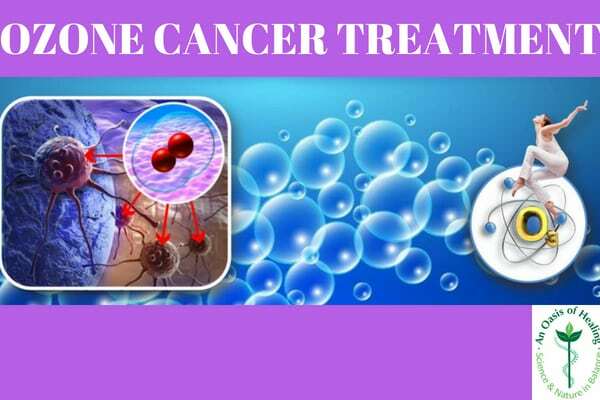 One of the most popular alternative cancer treatments is ozone which is administered as intravenous ozone therapy. There are many benefits that ozone cancer treatment provides. If you want to know what some of those benefits are, then continue to read on. There are pathogens that can contribute to cancer and when they are not destroyed, the problem tends to become worse throughout the body. Destroying pathogens is harder than it sounds. The problem with conventional cancer treatment is it kills everything. However, this is one of the reasons people should consider ozone therapy. With this type of treatment, pathogens that contribute to cancer will be destroyed. The ozone therapy works relatively quick and helps flood cancer cells with what it is not equipped to handle, oxygen. Ozone treatment does a good job of eliminating those pathogens. We all know that white blood cell activity is reduced with almost any kind of cancer. White blood cells are what fights off infection, viruses, diseases and so forth. Cancers can destroy white blood cells, and so does chemotherapy. Sadly, a lot of people who visit us for treatments opted first for chemotherapy treatments. There are many side effects associated with chemo, and people find themselves getting weaker after each treatment and at the same time, they wipe out their immune system. Conversely, with ozone treatment, white blood cell activity increases. Ozone cancer treatment is part of a great alternative protocol that helps people avoid the unwanted side effects of chemotherapy. As for how long it takes for white blood cell activity to increase from the ozone therapy, this depends on the patient. Another benefit is that cancer cells are not able to build up a tolerance to the treatment. This is especially good news when metastasized cells are being targeted because these cells have the potential to move into the bone or the brain. Once these cells are present in the brain or bone, they are difficult to target for those who opt for the standard treatment methods. Ozone treatment is ideal for those who want to ensure that cancer cells won’t build up resiliency against treatment. Furthermore, the spread of cancer cells are slowed due to ozone treatment. The same cannot be said for other treatments. This includes radiation and biopsies. Also, ozone therapy will not suppress your immune system. Chemotherapy and radiation will suppress and destroy your immune system which is your bodies only line of defense. Not only that, but ozone treatments are not carcinogenic. Those are a few of the key benefits of ozone cancer treatment. 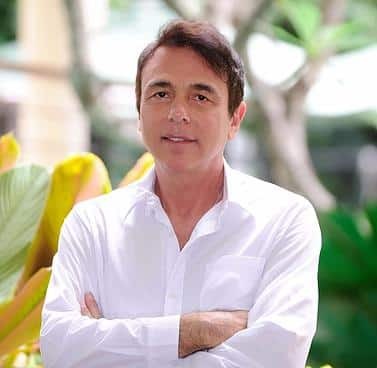 If you’re interested in receiving ozone treatment or know someone who might be, then feel free to reach out to us here at An Oasis of Healing. We have the experience with this type of alternative treatment for cancer. Ozone is only one piece of our comprehensive cancer care program, a custom protocol is designed specifically for you once you are at our center.